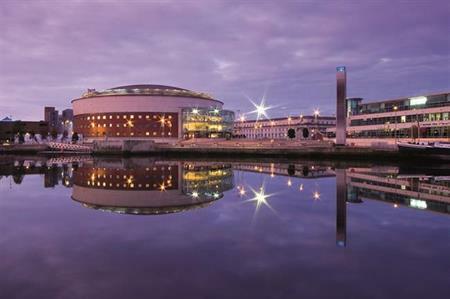 Belfast has secured £13m from conferences held this year, achieving a record growth in business tourism. According to Visit Belfast, a total of 37 events have already been held in the city since January, with around 42,500 hotel beds used, leading to an economic impact on the city of around £13 million. To the end of June, Visit Belfast had also secured 24 national and international conferences, which are worth an estimated £28.3 million and are expected to deliver 66,340 bed bookings for local hotels. Belfast’s hotel sector has also performed particularly strongly this year, from January to August average room occupancy rate in the city reached a record 80.4%, almost 5% up on the year before.